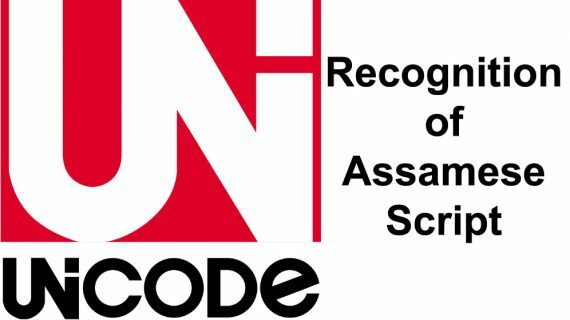 The self-styled commander-in-chief of United Liberation Front of Asom-Independent (ULFA-I), Paresh Baruah and the AASU have strongly reacted to non-recognition of the Assamese script in Unicode with a separate chart. While talking to a local TV news channel over the telephone ULFA-I C-in-C Baruah asked the four-member delegation from Assam, which has been in London to settle the issue of the recognition of the independence of Assamese script during the meeting with ISO, not to return without getting confirmation of the separation from the Bengali script in Unicode. However, as per sources, in Unicode, there would be no separate chart for Assamese script. The same chart would be there for both Bengali and Assamese scripts. Reacting to non-recognition of Assamese script separately in Unicode, All Assam Students’ Union (AASU) chief advisor Dr Samujjal Kumar Bhattacharyya on Friday also expressed strong resentment. The AASU chief advisor urged the experts from Assam to fight for recognition of a separate chart for Assamese script and its Unicode standard.